At the end of the year, I upgraded the blog. My gift to me: my own domain name, rodneyssaga.com. 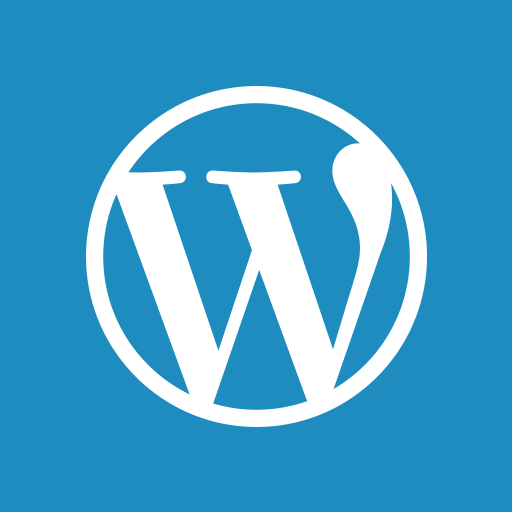 The term “wordpress” has been removed from the the title. Mostly an egoboo, but if I make cards, or signs, or whatever, it will look slightly more professional. There should be no change to any links or addresses you have. Rerouting is part of the service. The upgrade bundle also came with more space, the ability to load videos directly rather than via YouTube, and the chance to customize my theme. I may fiddle with the latter. Not sure the other two functionalities speak to me. If I don’t use all the bells & whistles, I may switch to a la carte upgrades next year. Will keep you posted. My gift to you: no ads. I’ve been thinking about getting a domain name. Does it work just for the blog, or for anything else? Poked around a bit trying to answer this. Googling WordPress.com gives me, “Start a WordPress blog or create a free website in seconds….” in the capsule description of the site, but then does not have that text when I click over. Anyone out there more informed? I’ve been going forth & back on getting a website, understanding domain names, finding a hoster, for years. Never really got a handle on it. Part of the reason for the bundle was to jump in and do *something* in that direction. I was thinking about doing that to get rid of the ads but haven’t looked into the cost. I like the new pic of Rodney. If you email me (contact –>), I’ll send you the numbers & which ones I found useful.